In case you haven't noticed from our past few posts, ETBP is celebrating Women's History Month! 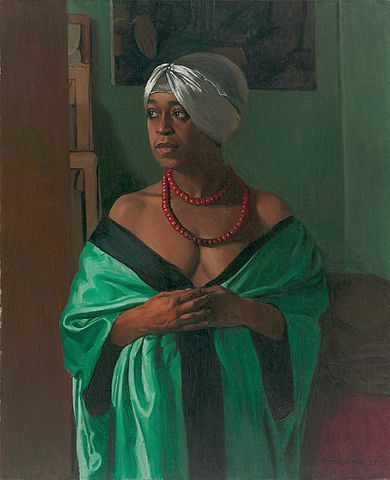 Over the years, I've published many articles that honor black women whose lives are intertwined with Paris history, culture, and contemporary life. Today I'm sharing links to some of my favorites. ENJOY! 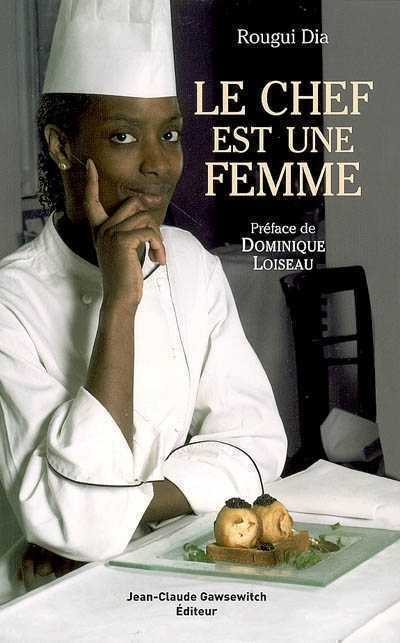 This article features several women of the African Diaspora who have left or are currently leaving their mark on the world of professional gastronomy in the French capital. On April 11, 2007, the world lost a prolific writer and extraordinary person. Janet McDonald, an award-winning contemporary American author and Paris resident, succumbed to colon cancer at the age of 53. Aïcha Goblet moved to Paris from Hazebrouck, France at the age of sixteen and modeled for Jules Pascin and numerous other Ecole de Paris artists in early 20th-century Montparnasse. 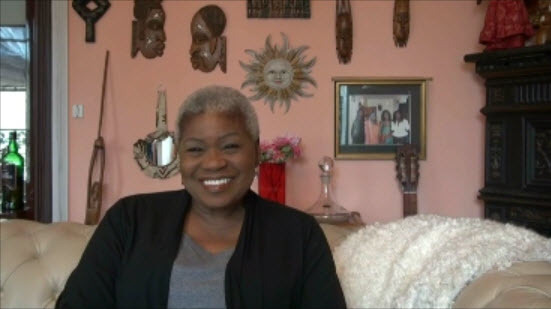 Connie Fredericks-Malone is a multi-talented performer, writer, and television executive. In addition to serving as director of the non-profit organization created to preserve the legacy of her sister, Carole D. Fredericks, she made her professional singing debut in Paris in 2015. This article presents a few images of allegories of Africa that I have seen during my years in Paris.